Enrichment Sessions are in full swing at Lee Means Elementary Fine Arts Academy, but one session in the theater strand is giving people reason to do a double take. Just one week ago, this group was made up of only four students, now it’s grown to 14 members, and on Saturdays, they wear suits. 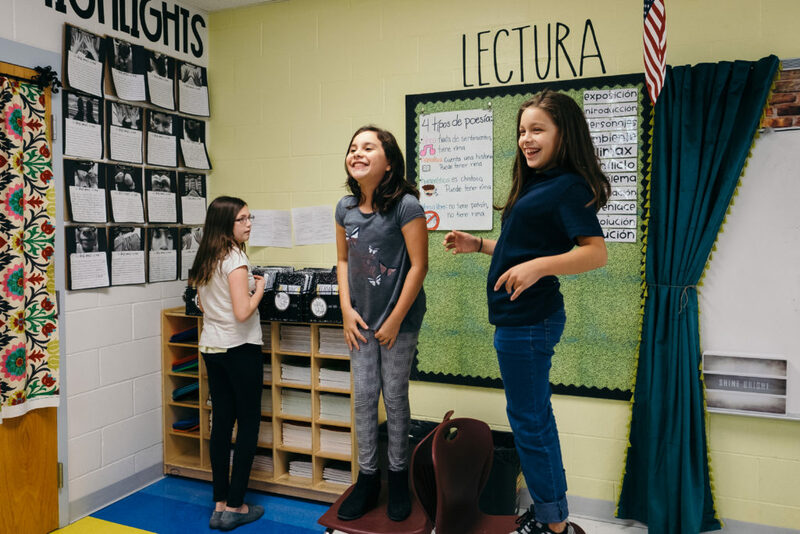 The newly formed speech, drama, and debate team is making history as the first elementary group of its kind in the Rio Grande Valley. The team attended their first tournament at Harlingen High School where they competed in duet acting, humorous interpretation, and prose. One duo, comprised of fourth-graders Bianca Rios and Nadia Vento, even advanced to the semi-finals. The duo along with the rest of team is hard at work preparing for their next tournament to be held at Harlingen High School South. Joseph Decilos, a speech and debate student from Harlingen South, was invited to his former elementary school to help coach the team. While these students can’t qualify for state because of their grade level said Navarro, the purpose of having them compete against middle and high-school students is so they can start understanding the process, not to mention the critical thinking and communication skills they stand to gain. Members of the community will have the chance to catch these students in action in the upcoming HCISD production of Mary Poppins which will premiere Nov. 1, 2018. In addition to theater, students in the Fine Arts Academy have access to after-school enrichment sessions in music, dance, and visual arts on designated days.